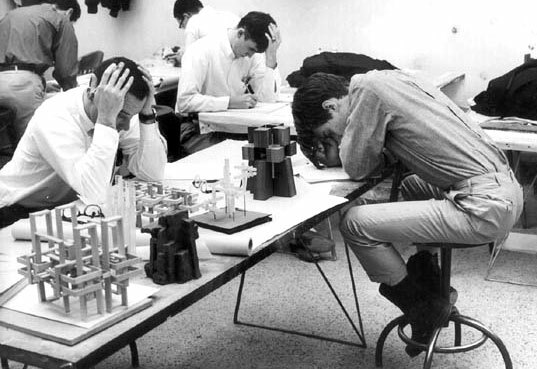 Blog > Product design >What Things Torture Designers Most? What Things Torture Designers Most? 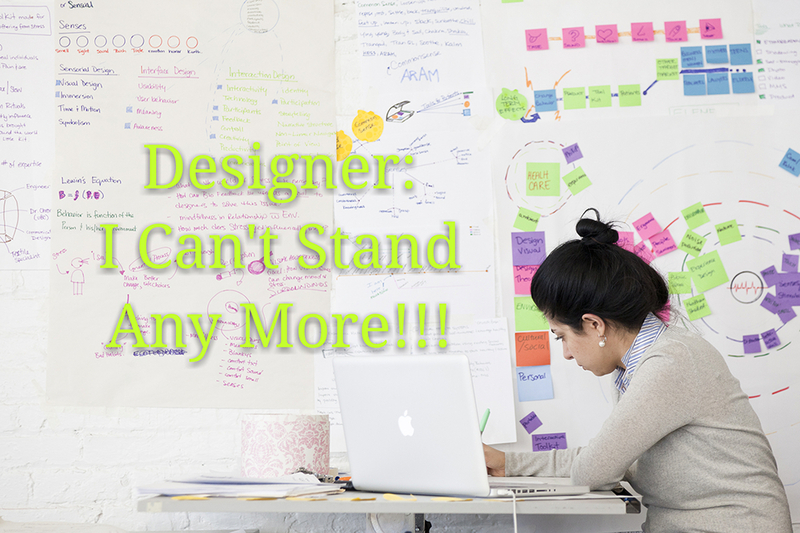 Some designers are delivering an impression that designers are always tortured by clients, products and bosses, and always work overtime around the clock to finish their tasks. It is well-known that complaints cannot make things better, but even deteriorate the relations. However, we never be bored with complaining. More frustratingly, these real or exaggerated complaints become some kind of strange bragging rights that some designers would like to show. What we designers haven’t been aware of is that we each are the image-builders of this profession. If everyone just follows suit, and never contemplates the reasons and comes up with the resolutions of the problem, deeper misunderstanding of new designers and other people about the professional orientation of designer and bigger contradiction between designers and their cooperators will be created. It’s rare that really excellent designers mess around complaining. Oppositely, they accept and settle problems, rather than complaining. There is a reasoned saying that the degree of your excellence is the average value of that of the people around you. What kind of designer we are determines what kind of clients we meet and what kind of company we work for. To some extent, an unilateral complaint is just an excuse of designers to avoid their responsibilities. People are inclined to attribute the success to themselves and the failure to objective factors. Falling into lazy habits of thinking, designers love to let clients make decisions but aren’t satisfied with the schemes clients put forward. Given clients’ lack of design sense, designs are modified again and again. We designers need to have a deep thought when clients propose their demands: is this design scheme really what users need? What problems may emerge actually? As designers, we should take more things into consideration than clients do. We should even have tried various possible schemes and made an analysis of the pros and cons before clients come up with some feasible ideas. In this situation, from the perspective of clients, taking factors in all respects into account, we are able to generate our own judgment and have the initiative of choice in hands, rather than waiting negatively for clients’ commands. Effective communicating capability is also required as one of the basic qualities an designer should have. We designers can’t interfere and change what our clients would like to do, but we can change ourselves. We need to lead the process of designing actively and consciously. We need to figure out why our clients have such a requirement. We need to make it clear whether there is only one way to solve the problem. As one saying by Ford “people say they want a faster horse, while what they really need is a car”, to make sure the real needs of clients is of vital importance. Through exploiting real reasons by communicating with clients, we can deliver a stronger sense of participation in the whole designing process to clients, and thus make them feel that they are treated sincerely. Only in this way can we sell our designs favorably. 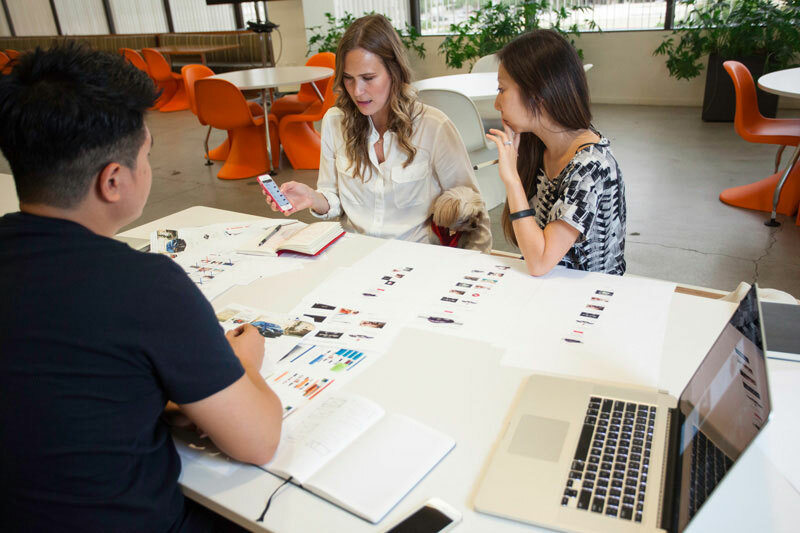 Chances are that designers have striven to do the job including deliberateness and communication, but clients or bosses are very unreasonable and quite difficult to communicate with. Although personally I think most people are very nice if appropriate ways of communication are adopted, designers should not forget our rights of choice when confronted with such kind of tough guys: that is, become better, confidently refuse the clients who deliberately place obstacles, choose to cooperate with polite and reasonable clients, and work for the company whose culture conforms to that of ours. In a word, designer is a profession that should deliver positive energies to other people, and a wise designer should learn to be engaged in his/her job proactively and willingly.